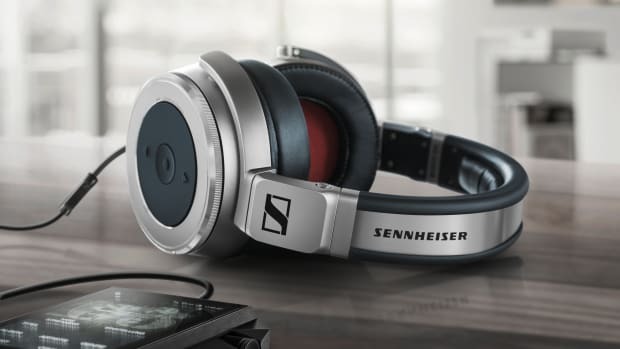 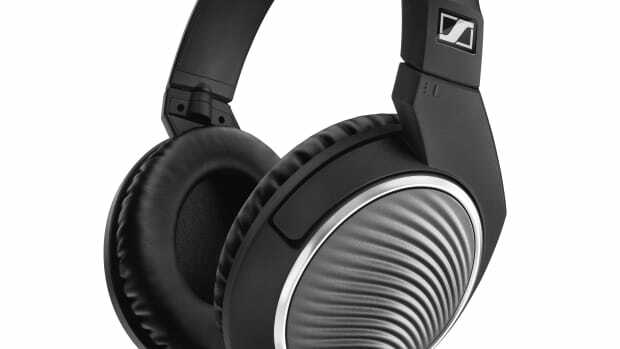 The HD800 has been a favorite of audiophiles for its accurate sound reproduction and now Sennheiser wants to take it up a notch with the updated HD800 S. At the core of the new model is an upgraded 56mm transducer system that is one of the largest to ever power a pair of dynamic headphones allowing for detailed and distortion-free sound. 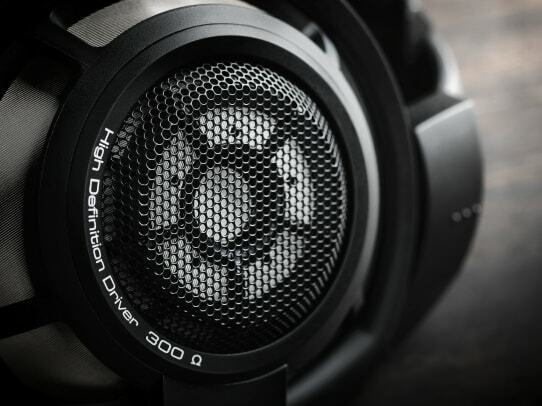 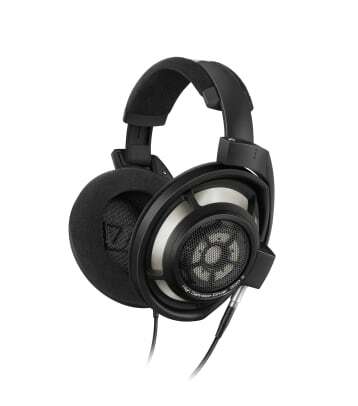 The hand-crafted headphones also feature an array of high-end materials such as stainless steel gauze that wraps around the transducers, layers of sound-attenuating plastic and stainless steel, and aviation-grade attenuating plastic in the earcups. 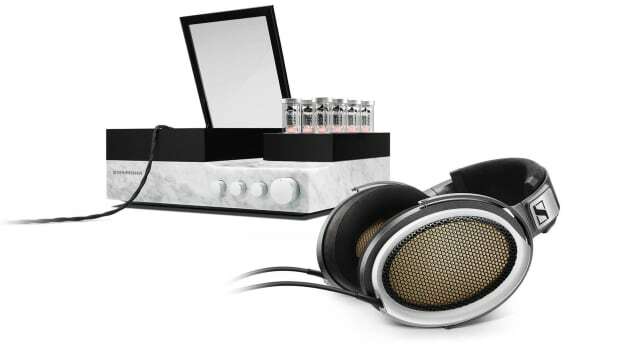 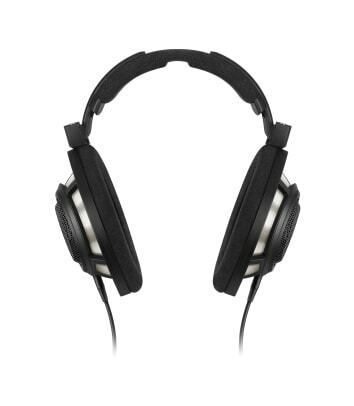 An audiophile-grade headphone designed for the travel set.